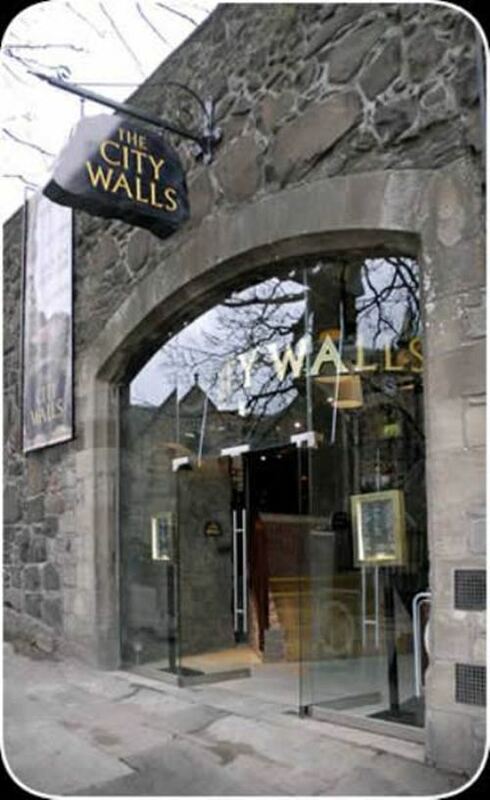 The City Walls Pub and Restaurant in Stirling is located within the ancient fortifications of Stirling on the picturesque "Back Walk". This gem of a pub offers something for everyone. Food is an important part of the appeal here with freshly prepared dishes ranging from Scottish favourites to pub classics available from 12pm until 9pm daily. With families welcome, great value offers (such as selected dishes 2 for £9.99 all day Monday-Thursday) and daily specials every appetite is catered for at the City Walls. Visiting for a drink? Choose from a wide selection of wines, spirits and super chilled beers whilst there are over 30 malt whiskies and local cask ales available. With a rooftop beer garden and Sky Sports shown on 10 screens, there are so many reasons to visit the City Walls! 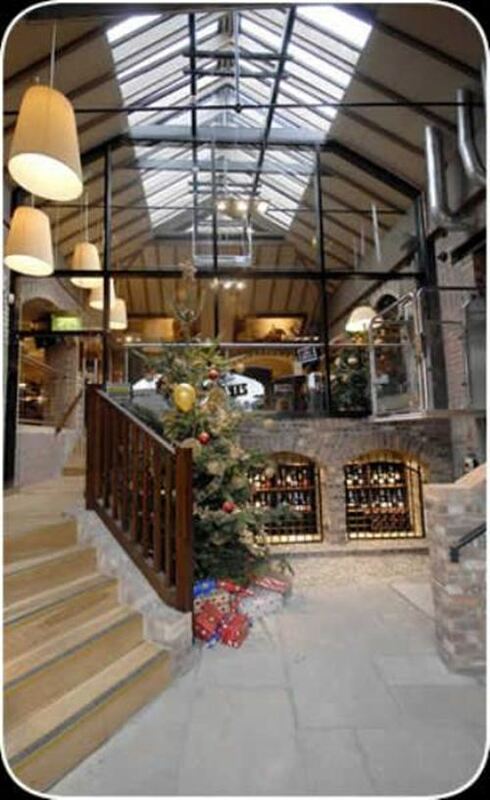 For those that love...trendy, relaxing and family friendly!